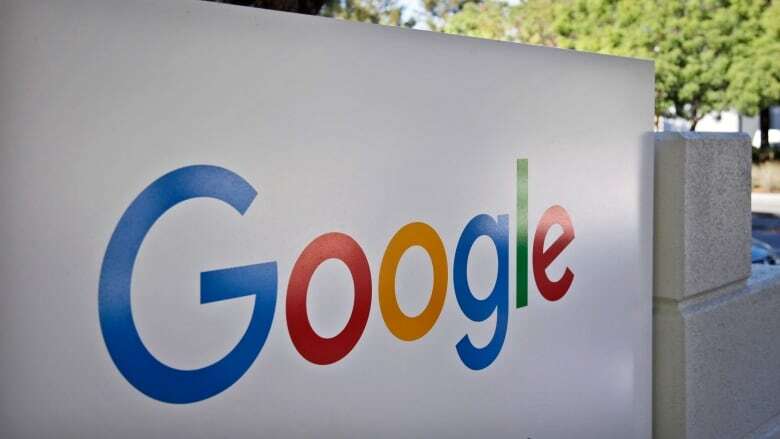 Google has been working with more than 100 news organizations and fact-checking groups, including The Associated Press, the BBC, CBC and NPR. Their conclusions will appear in search results as long as they meet certain formatting criteria for automation. Google said only a few of those organizations, including PolitiFact and Snopes.com, have already met those requirements. But the company said it expects that number to grow following Friday's announcement. 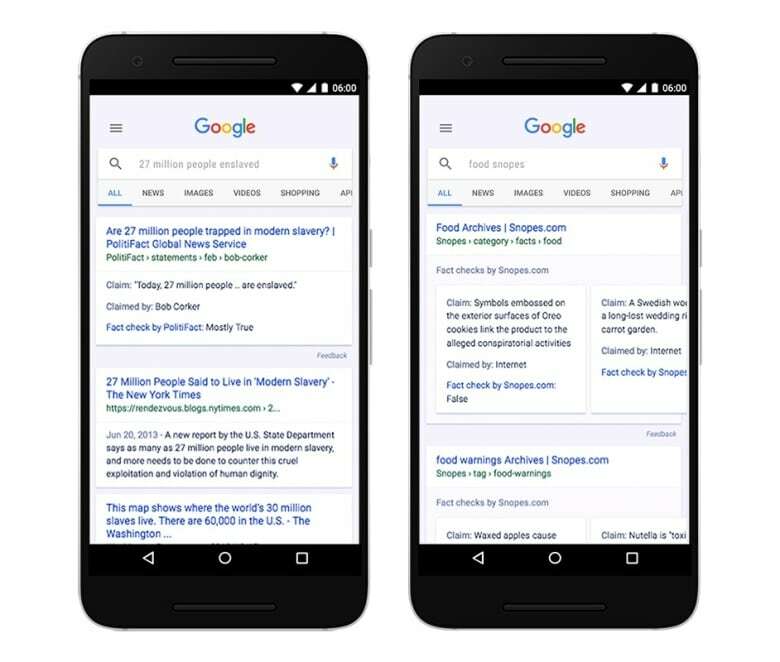 Google started offering fact check tags in the U.S. and the U.K. in October and expanded the program to a handful of other countries in the subsequent months. Now, the program is open to the rest of the world and to all languages. False news and misinformation, often masquerading as trustworthy news and spreading on social media, has gained attention since the 2016 U.S. presidential election.